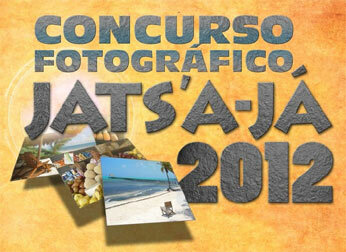 Mahahual's Photography Contest Jats' a ja"
Mahahual is proud to celebrate the 5th annual festival of Jats'a ja' on 16-19th of August, 2012. For the first time, the celebration spanned 4 days and added more exhibits and activities. The photo contest is unique in that one does not have to be present to win. 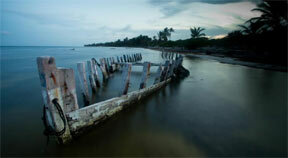 This year the winning photo was taken only 2 weeks prior the contest during Hurricane Ernesto. It isn't too late to start collecting your best photos for 2013! Jats'a Ja will once again be celebrated on the third week of August. 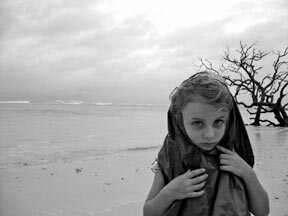 2012 Grand prize winner Becky Lotto's photo of a child during Hurricane Ernesto is hauntingly timely. 1st place 2012 for the category "Our colors"
The general theme is "OUR COSTA MAYA"
1) This competition is open to participants worldwide. 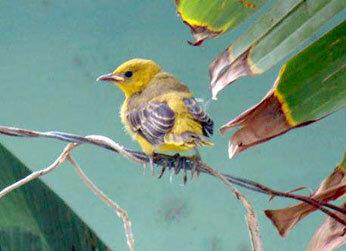 Photos must be taken from the area of the Gran Costa Maya. This area extends from the area South of Felipe Carrillo Puerto to the Belizean border. 2) There is a $5 USD or $60 pesos per photo entry fee for the 1st four photos entered. There is no entry fee to enter additional photos beyond the quantity of 4. Entry fees can be paid in person to Daniel Rosas, via bank transfer or PayPal to fotoconcursojatsaja@gmail.com. Contact fotoconcursojatsaja@gmail.com for more information if paying by bank transfer. Entrants can submit as many images to this contest as they would like, but must pay an entry fee for the 1st four photos. There is no limit to the number of photos entered, but only the best photos will be printed up for inclusion in the exhibition. 3) All photos must be taken from the area of the Gran Costa Maya. The Gran Costa Maya includes the area south of Felipe Carrillo Puerto to the Belizean Border and includes the area of Southern Quintana Roo including Lake Bacalar and the ruins of Kohunlich and Dzibanche. 4) Email digital photos and questions to fotoconcursojatsaja@gmail.com. Photos must be received no later than midnight August 12th, 2012. 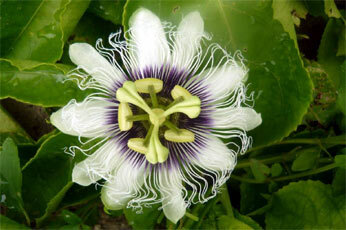 5) You must be the photographer and owner of the copyright for any image entered. 6) Submitted images should be at least 1024 pixels along the long edge and equal or more than 800kb in size. There is no Maximum size. 7) You will retain copyright of your entries at all times and will always be credited alongside your picture. 8) By entering this competition, you grant us a non-exclusive license to display your photograph in connection with this contest. Photographers will always be credited alongside their image. 8) We may allow other web sites to display a selection of the winning/highly commended images in order to publicize the results of this contest or to publicize future Jats'a ja events. Photographers will always be credited alongside their image. 9) Under no-circumstance will we use submitted images for commercial gain unless it has been agreed on a case by case basis with the photographer. 10) The deadline for entry is midnight 12th of August 2012. 11) Winners will be announced by 19th of August 2012. 12)The best photos in each category will be printed and displayed during the entire 4 days of Jats' a ja'. Prizes will be awarded during the closing ceremony. Winners do not have to be present to win. 1st prize – three days and two nights with breakfast included for 2 persons in Hotel Matan Ka'an. 1st Prize – three days and two nights with breakfast included for 2 persons at Hotel Margarita del Sol.